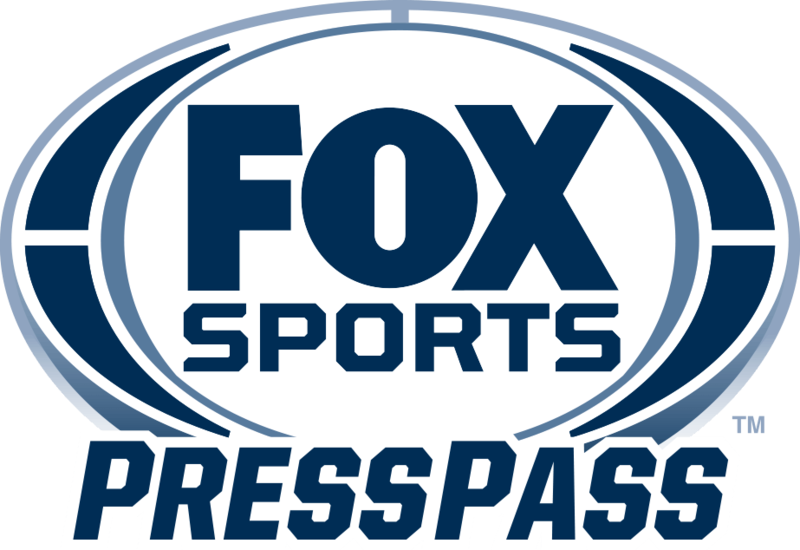 FOX Sports GO is scheduled to live stream 104 NFL games this season, including 101 regular-season games, an NFC Wild Card Game, an NFC Divisional Playoff Game, and the NFC Championship Game. Subscribers of participating pay-TV providers will be able to live stream the NFL on FOX games televised in their market on tablets through the FOX Sports GO app and online at FOXSportsGO.com. Fans can download the app for free from the iTunes App Store, Google Play, Amazon App Store and Windows Store. Due to league restrictions, NFL games are not available through FOX Sports GO on mobile phones. The 2015 NFL on FOX schedule can be found here. This is the second full season FOX Sports GO will be live streaming NFL games.